If you’re among those who have been waiting for an XRP based cryptocurrency exchange, you’re in luck as one has just been launched by XRP United. One of the respected members of the Ripple community, with the handle @BankXRP, posted on Twitter that traders can now enjoy the first ever full XRP based exchange in the world. 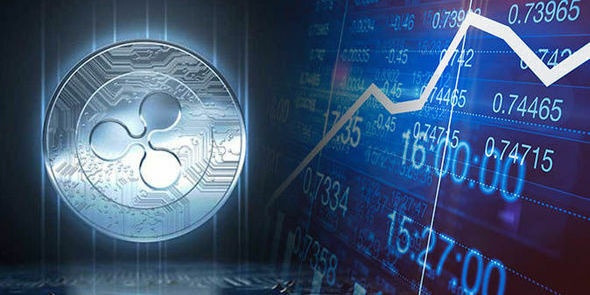 The cryptocurrency exchange was launched by Ripple United on the 23rd of October to offer every interested member of the cryptocurrency community an opportunity to test its services. The platform offers pairs for BTC/XRP, BCH/XRP, ETH/XRP. While these are the only three pairs available for now, the exchange promises to add new pairs in the future. XRP United says it will eventually integrate a Monero wallet and enable the XMR/XRP trading pair. 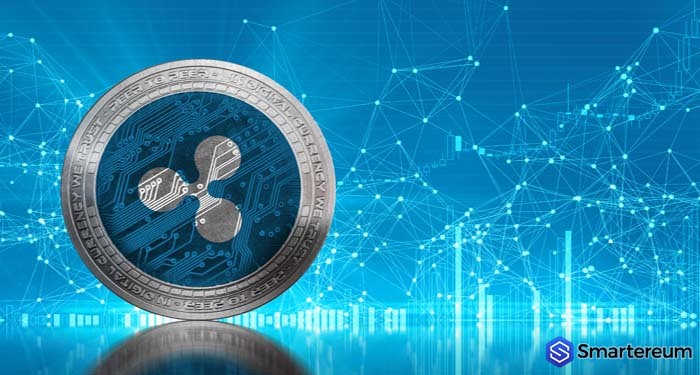 If you’ve been following up with news in the cryptocurrency industry, you’ll see that Ripple is one of the foremost promoters of XRP use cases. 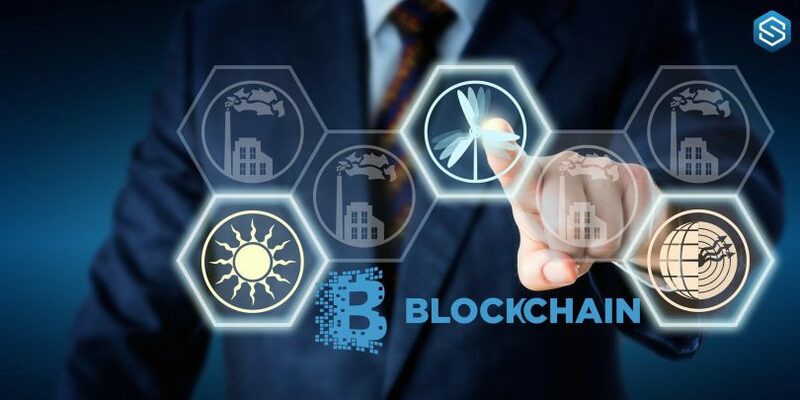 The company is less concerned about the price of the token and more concerned with the global adoption of the Ripple technology. Ripple United is particularly interested in promoting the use cases of XRP. 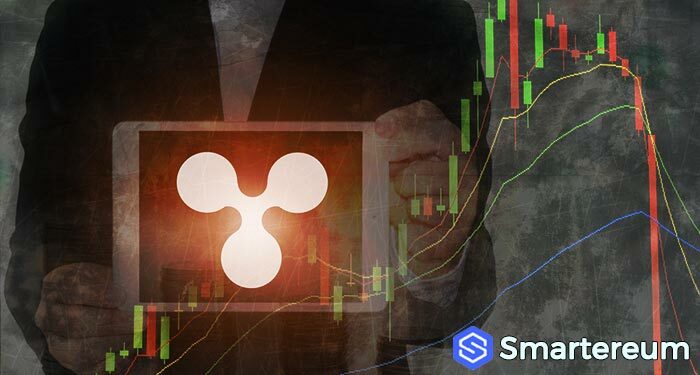 This Ripple-centered cryptocurrency exchange has paved a way for a potential increase of use cases for the XRP token. There is currently an active campaign aimed at making the XRP token a global choice. Thanks to the recent entrance of big firms and the move by the XRP United exchange, the goal will be reached soon. Ripple is highly determined to solve the typical problems attached to cross-border payments within the industry. This is why the company created the xVia, xRapid and xCurrent protocols. All these protocols operate under RippleNet. So, they are accessible to all banks worldwide. 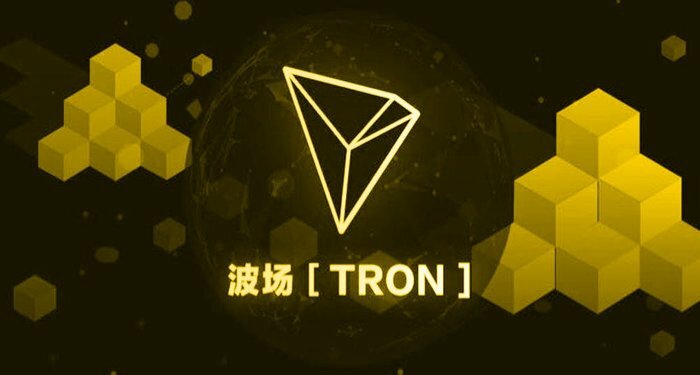 The goal is to get global adoption as soon as possible”. XRP is one of the most high performing blockchains in the world today. 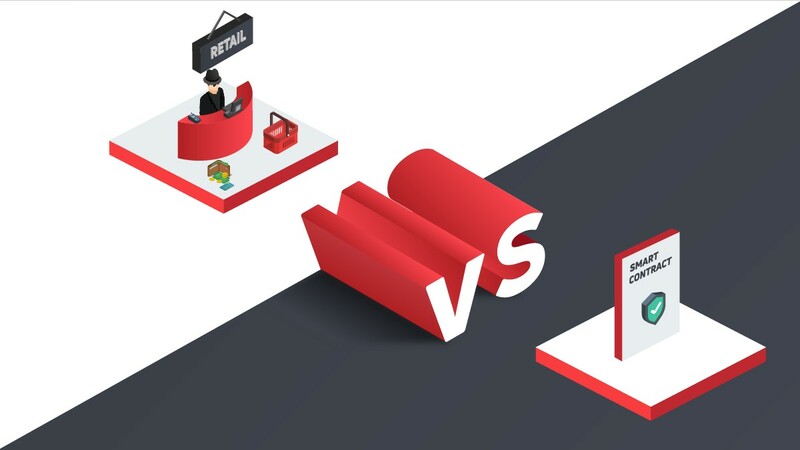 The speed of the platform as well as its use cases make it a worthy contended within the cryptocurrency space. The speed of transactions make it one of the fastest globally used digital assets in the world. The launch of XRP United will only add value to the XRP ecosystem as its sole purpose is to promote XRP. 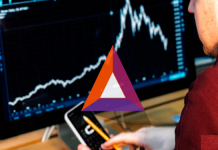 The fact that it is going to be used as a base currency will also attract more investors. This is because XRP transactions are faster and cheaper than ETH and BTC transactions. More investors using XRP will lead to a spike in trade volume. This will eventually ripple into the price of the token. 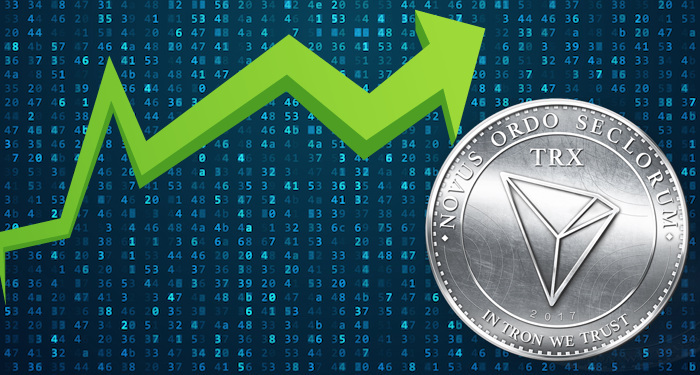 At the time of writing, XRP was trading at $0.454165. The news about the launch of XRP United doesn’t seem to have done much for the price. While XRP tading in green yesterday, it is back in red. Against the USD, XRP is down by 1.77%. Against Bitcoin, XRP is down by 1.10%. The 24 hour trading volume is $265,091,779 and XRP has a market capitalization of $18,165,514,059. The next few days of trading will determine if the price action of the XRP token will change or not.